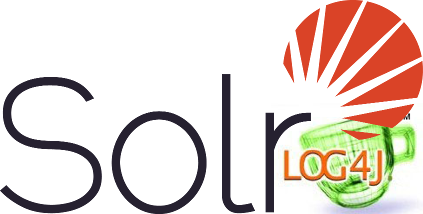 The Solr 4 web archive (war) does not ship with logging libraries any more. So everyone who want to deploy it into a container have to either include the logging libraries in the classpath of the container or repackage the solr with the logging libraries. I assume there are hundreds of repackaged solr 4 packages around the world. I discovered an approach on github of https://github.com/finn-no, but they are including some custom libraries in the package as well, so it is not usable by others. I forked this repository and created a generic version of a repackaged solr, available on bintray. You can either download it directly or include it in your build.gradle. There is more documentation for other ways to access this repository (maven, cURL, Artifactory and Nexus mirrors) on bintray's repository site and in the README.md of the github repository.